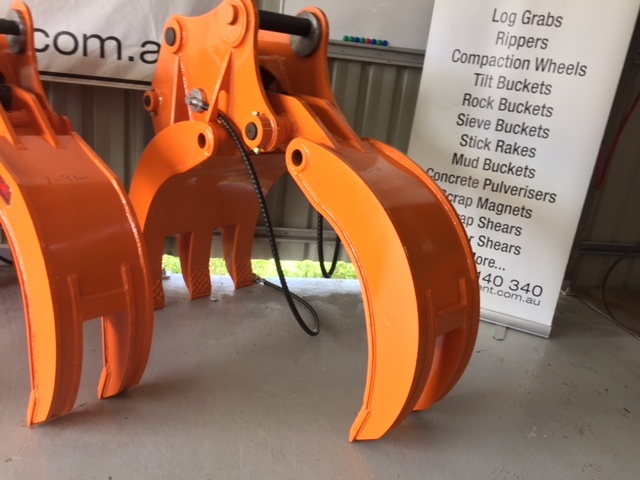 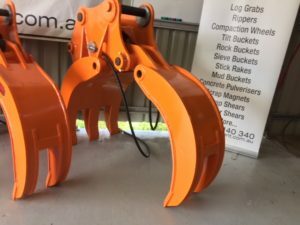 AR Equipment log grabs have a large opening and jaw depth, well positioned hosing and are ideal for log work, rock work and general grab duties. 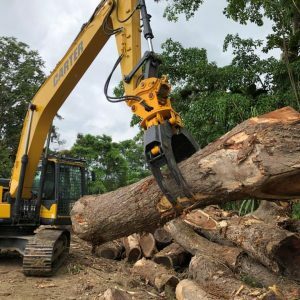 Our 1.7-8 ton range now features our Single RAM design, which protects the cylinder, makes more power and just works so so well. 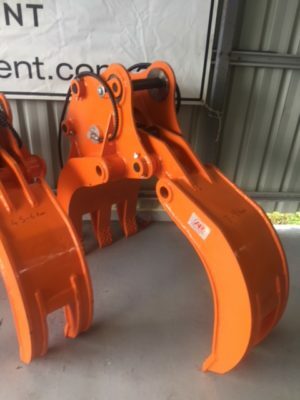 We work hard to keep the attachment weights correct for the machine size without compromising on design strength. 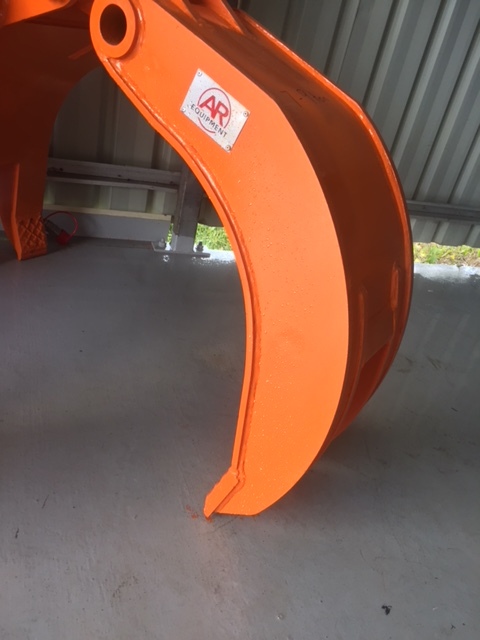 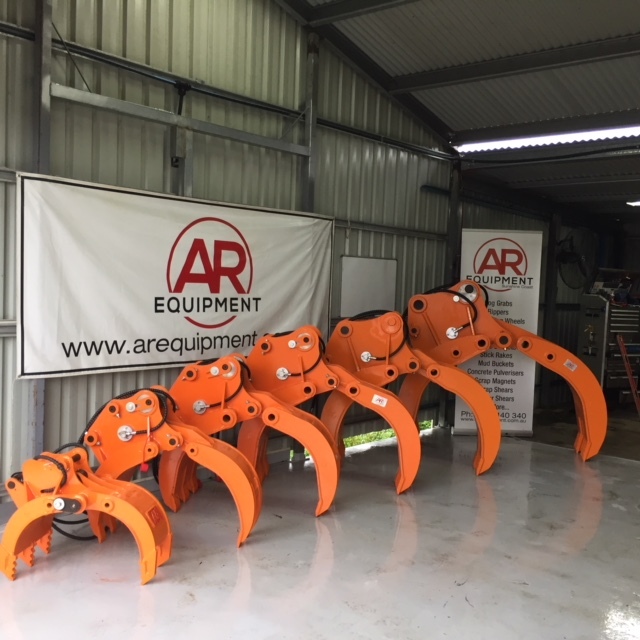 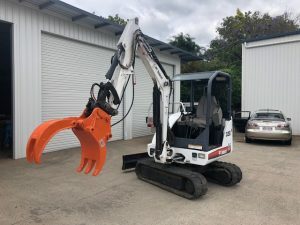 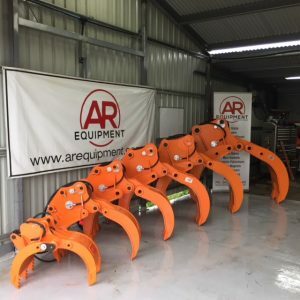 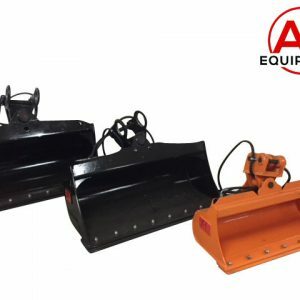 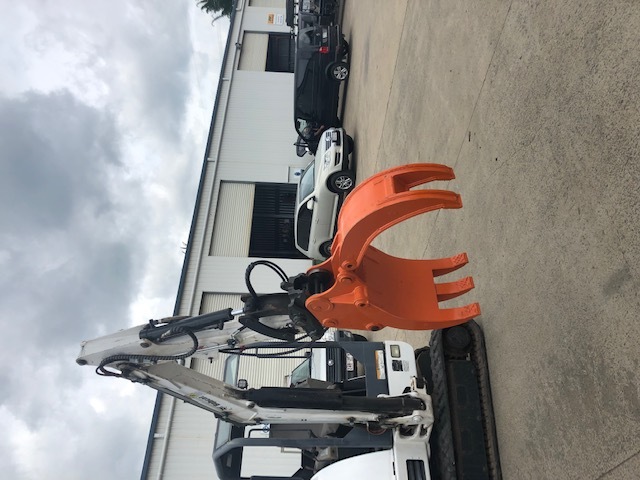 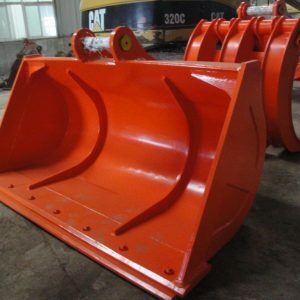 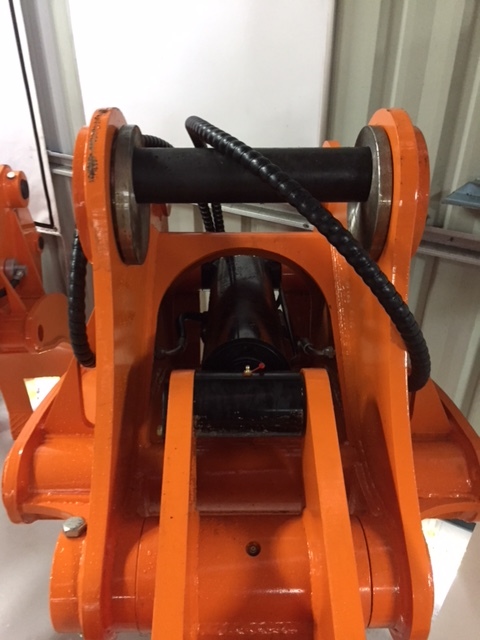 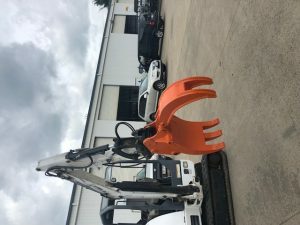 AR Equipment has several variants of rotating grabs available to suit your needs, we have currently developed a lighter weight grab for use in clearing and feeding chippers for 5ton machines. 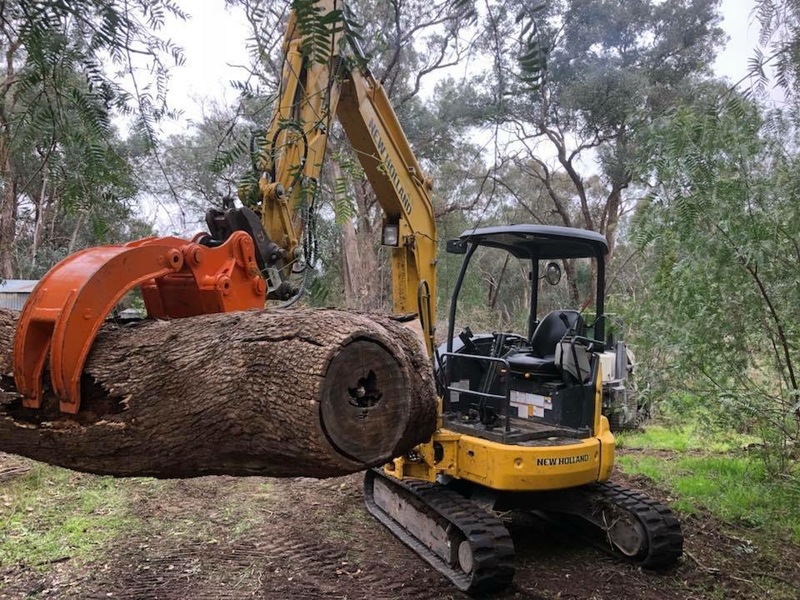 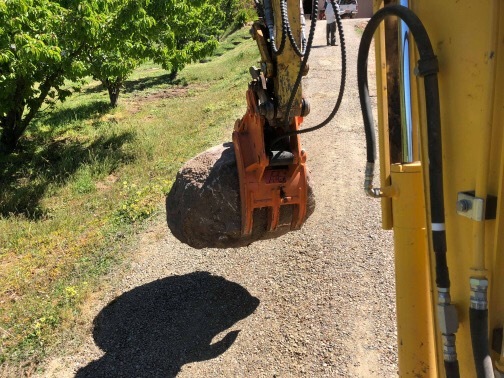 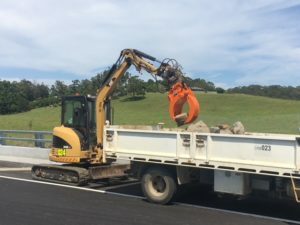 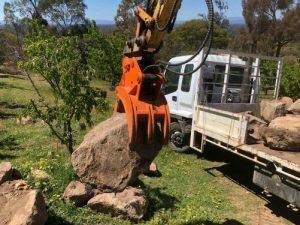 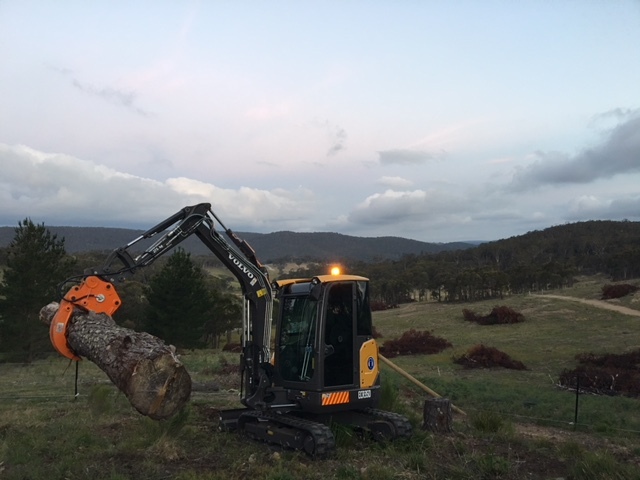 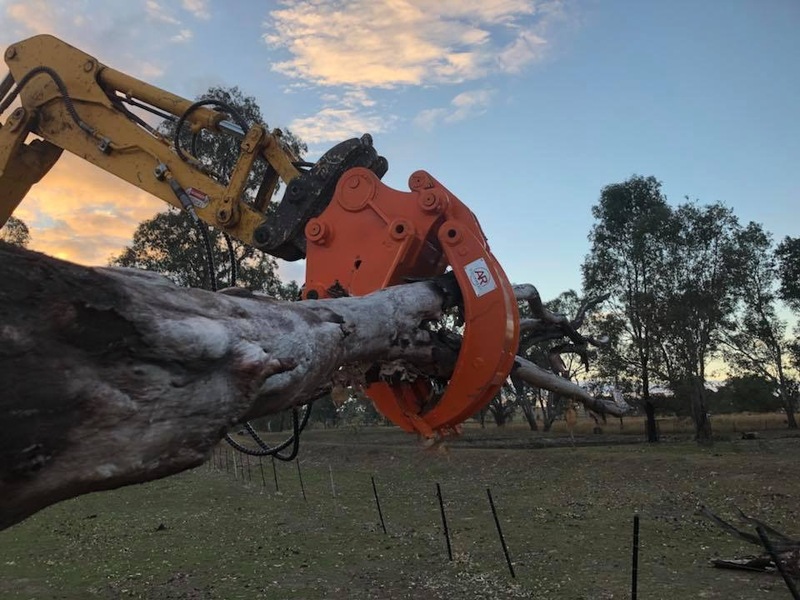 Rotating grabs are excellent in rock and logging applications where being able to reposition to load trucks or build walls with out having to constantly reposition the machine save a lot of time and running costs. Ask us about our range today!